3 Case Studies depicting the circumstances of 3 people desiring to heal their relationship with food and body image. A combination of audios of client sessions, de-briefs of the back-stories and after session and why the sessions went how they did and one 15-page transcript of the dialogue back and forth. Focus of Volume 1 revolves around the topics of being heard and fear and grief with body change. 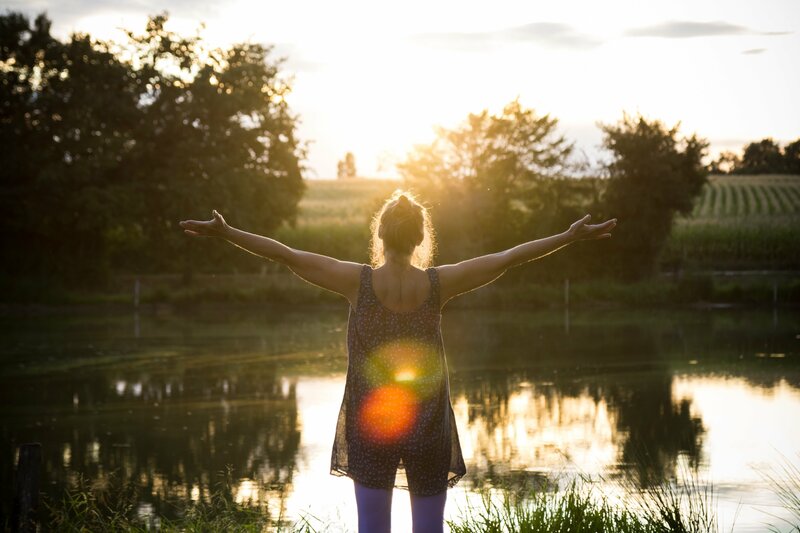 Attachment hunger: Understand the grief that comes from not having a base from which body trust would have naturally grown and how integral the non-diet work we do is to establish this. How to know when to slow a client down while still giving them space to tell their story to gather the information you need to have both the details and big picture of how to guide them. 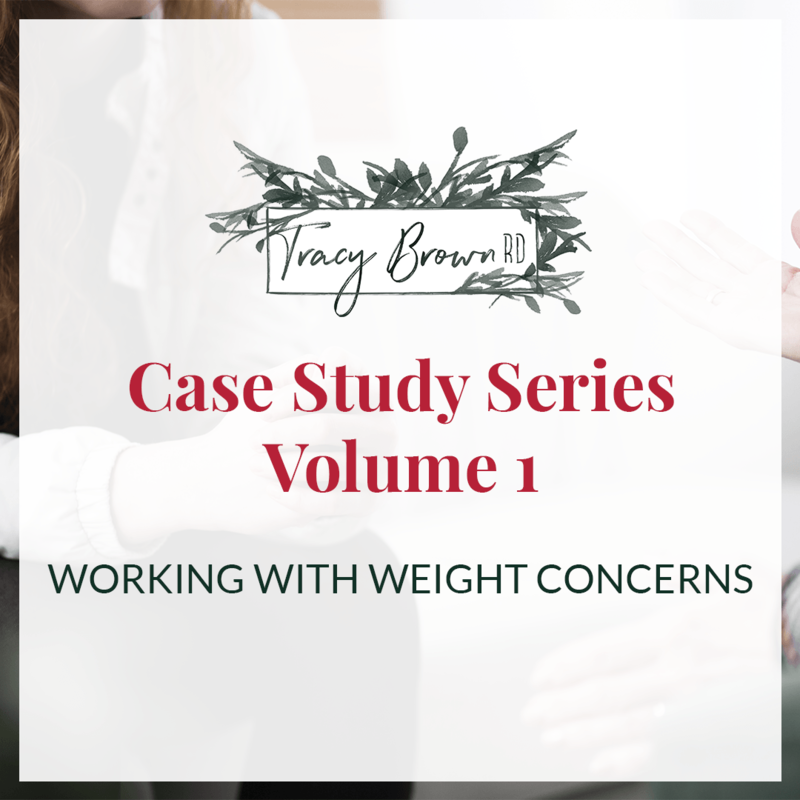 Become the steadiness your client’s need when your client’s fears about weight trigger them back into food behaviors that keep looping back into diet culture. Recognize that when your clients “know” what to do and are savvy it is especially indicative of “the mind knows better but the body is scared” and they need tools to slow down the cellular fear. Tools to accomplish this.